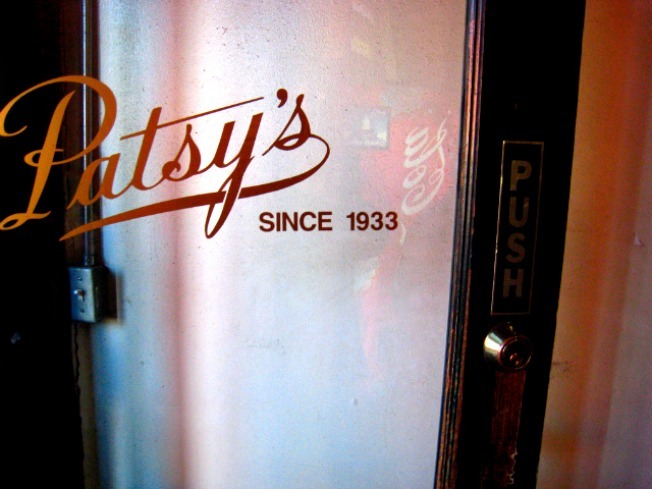 Patsy's of East Harlem fetes 77 years with Depression-era prices. MILESTONE: For one night, let’s set aside the “which Patsy’s is the real Patsy’s” debate and raise a glass as East Harlem’s legendary pizzeriasnuffs 77 candles—in a town where most restaurants don’t last a year. In an annual tradition, they’re rolling back to their original 1933 prices: A pizza will run you 60¢, a 12-oz. steak, 90¢. 11:30AM-6PM. BOOKISH: Martin Amis has come full circle from his thinly-veiled autobiographical smash The Rachel Papers with his latest, the thinly-veiled autobiographical novel The Pregnant Widow. The English wordsmith doesn’t do press lightly; catch a rare public appearance at the Union Square Barnes & Noble tonight at 7PM. RHYTHM: Have you shimmied and sweated to 1960s soul throwback Eli "Paperboy" Reed yet? Hismajor label debut Come and Get It grabs you by the funkbone and doesn’t let go. His live shows are something special: Hit one at (le) Poisson Rouge tonight.7PM.